We offer Massage & Bodywork, and more! 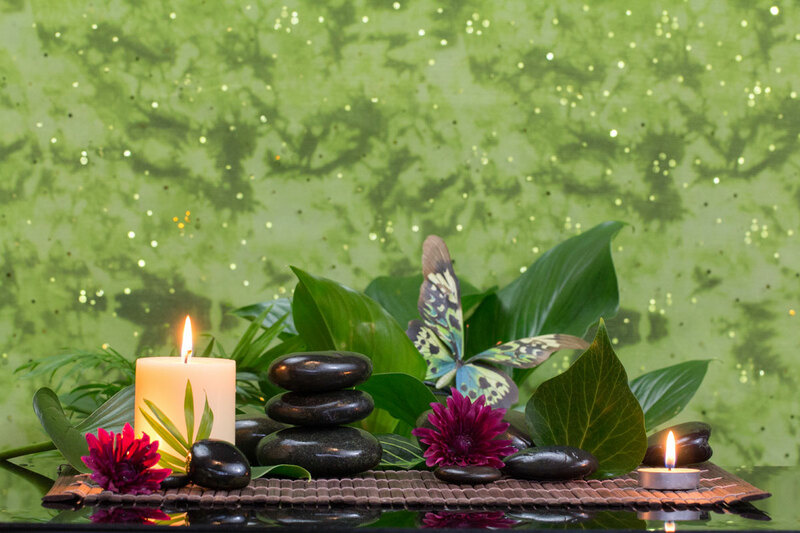 Our experienced staff will help you determine the best services for your needs and deliver the kind of quality and value you expect from a professional massage center. Our location is designed to make your experience enjoyable and leave you feeling inspired! Check out our complete service menu below to get a feel for what we do. Please note: Service prices and availability are subject to change without notice. All services are by appointment only. All appointments can be made via phone, email, or text. Text is the quickest way to receive a response. If you need to cancel an appointment we appreciate at least 24 hours notice.